The city Casablanca, or Kaza as known for Moroccan people, is considered one of the largest cities in Morocco, and even in Africa. 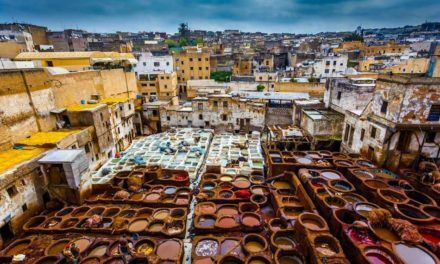 Located in the central-western part of Morocco and bordering the Atlantic ocean, its important location gave a big economical and demographical importance for this city, also made this city the Morocco’s chief port and one of the largest financial centers on the continent. 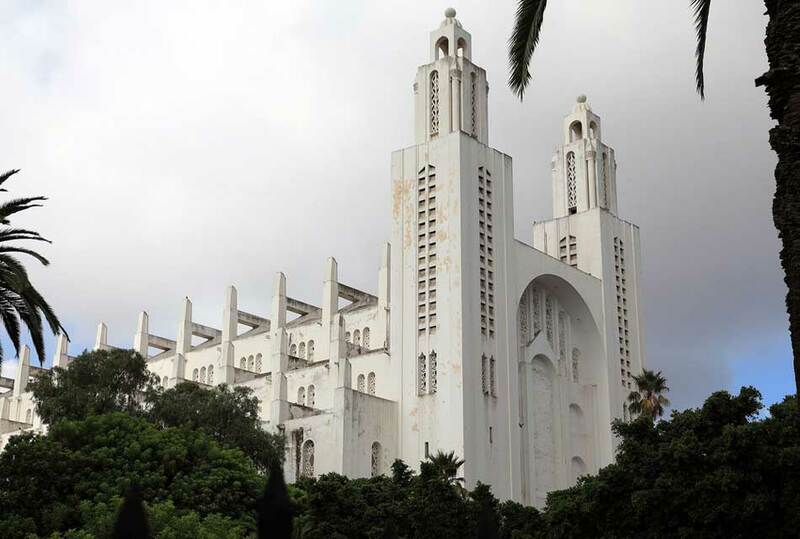 With a population of almost 6 million people, all the leading Moroccan companies and international corporations have their headquarters in Casablanca. This city also hosts the primary naval base for the Royal Moroccan Navy. 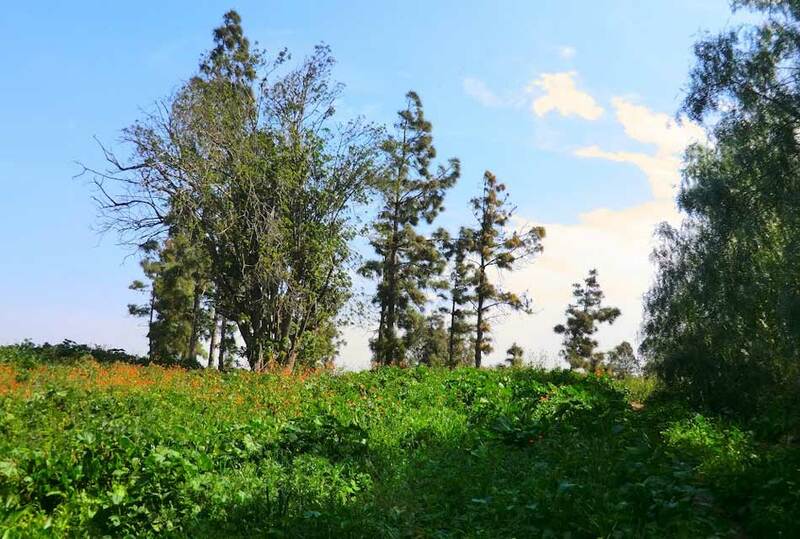 Casablanca is located on the Atlantic coast, and near it, you can find the Bouskoura forest, the only natural attraction in Casablanca, it consists mostly of eucalyptus, palm, and pine trees. 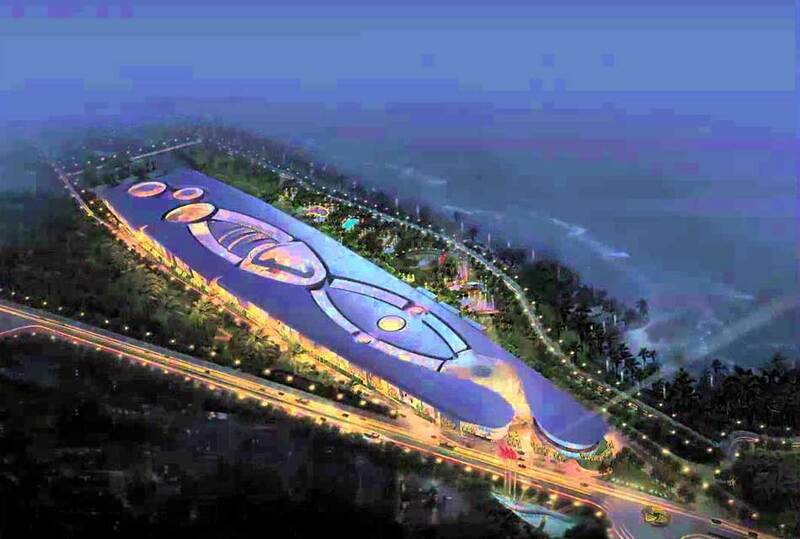 It is located halfway to the city’s international airport. 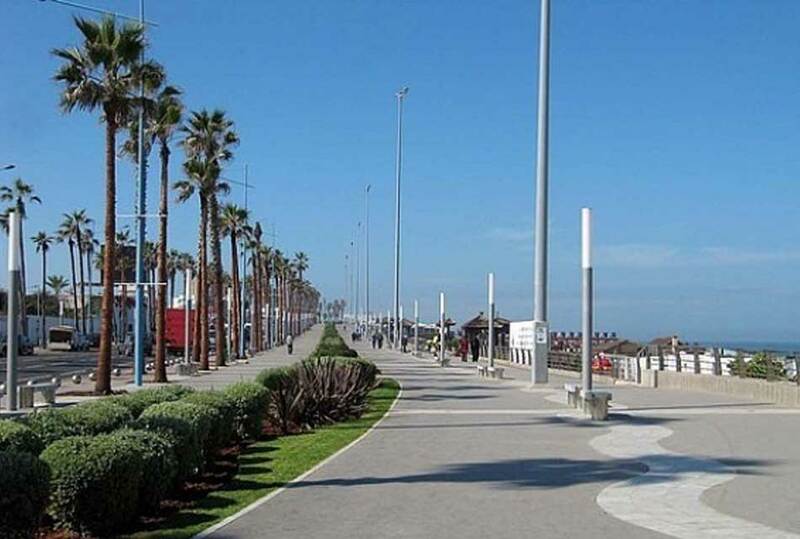 Casablanca has a Mediterranean climate with a warm summer, the cool Canary Current off the Atlantic coast moderates temperature variation, which results in a climate remarkably similar to that of coastal Los Angeles, with similar temperature ranges. 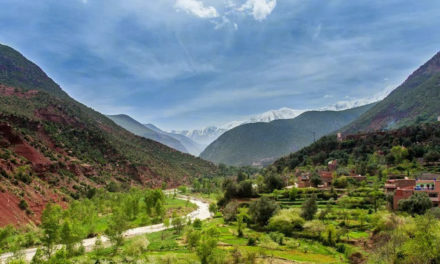 Now, let us highlight the most attraction places in this large, economic city, and give you all the advices you need before you start setting your plane to visit Kaza. 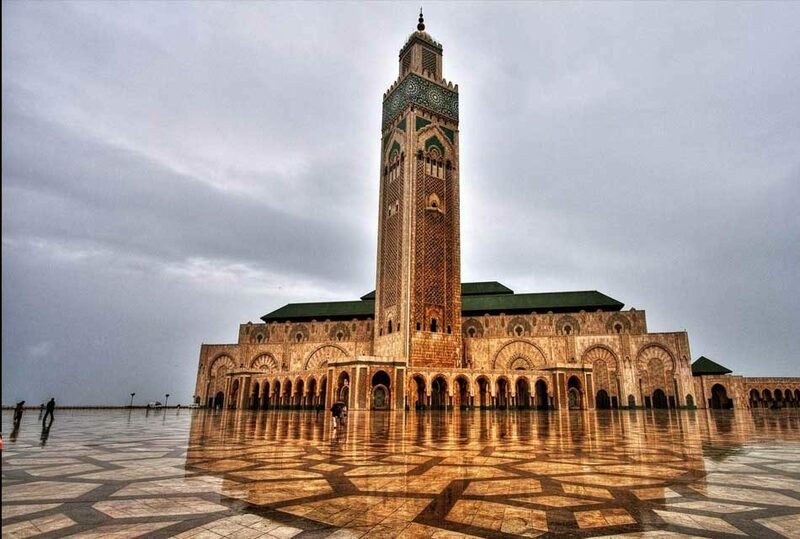 Like many other Moroccan cities, Casablanca has its amazing sight. 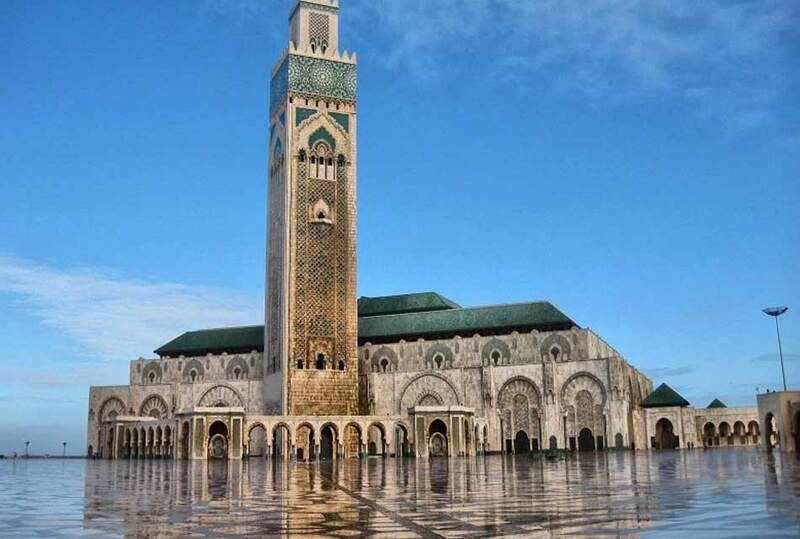 The largest mosque in Morocco and is ranked as the 13th largest mosque in the world, it has a great location looking out to the Atlantic Ocean, the amazing thing about this mosque that its walls are hand-craft marble and that gives it a great design and makes it very special. Its minaret is 210 meters, it is considered as the tallest religious structure in the world, and the light from the marinate is oriented towards mekka. This one you cannot miss to see, built into the walls of the palace, with a relaxing narrow and big streets, where you can take a wonderful walk to the souk there, especially in the main Habous area, which is small, clean, and easy to walk there, and you will notice a big presence of police there. 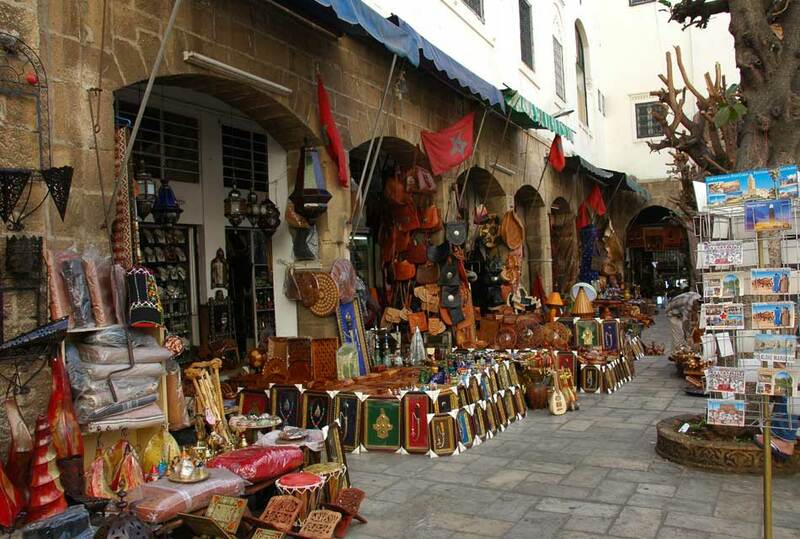 In its souk you can find many interesting things to buy such as /clothes, shoes, purses, souvenirs, argan oil and olives/, but don’t limit yourself there, you can find many traditional souq if you follow the main road over the train trestle and down the hill. This mall is considered the biggest and the most modern mall in Morocco, there you can find many international trademarks with an acceptable prices and that is what makes this mall so unique. 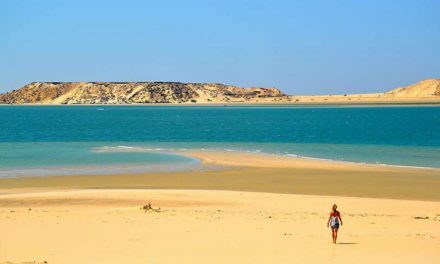 One of the most amazing beaches in all of Morocco, it has a great view and you can take a walk along the beach to experience and admire the beauty and magic on this beach. Many restaurants and cafes are placed on the beach, in a try to deliver whatever you need to spend a nice time there. 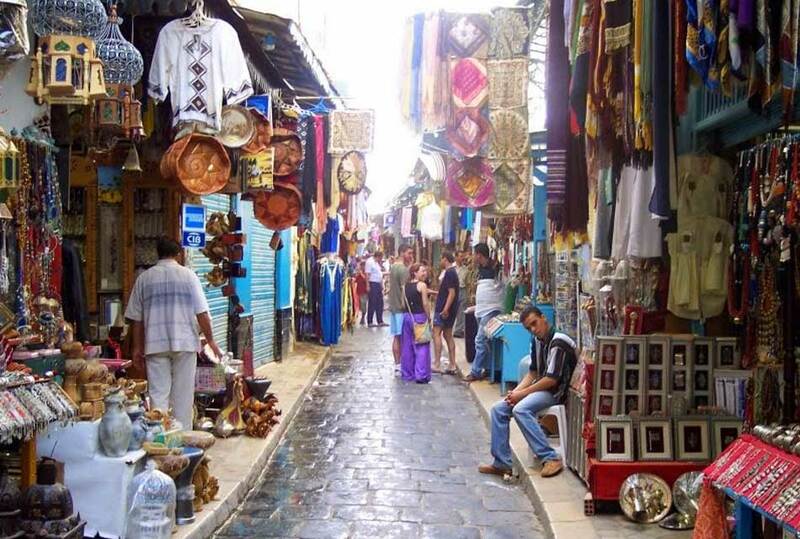 A magnificent maze in Casablanca, do not forget to hire a guide, because of its narrow and old streets, which makes finding your way out very difficult. Or known as: Church of the Sacred Heart of Jesus, this roman church was built in 1930, and now it is a cultural center opened for visitors. It has a French design, and it is a great opportunity to take great photos and watch an amazing designs. The Corniche is the most beautiful one in Casablanca; actually, tourists always choose this place as a start for their trip. 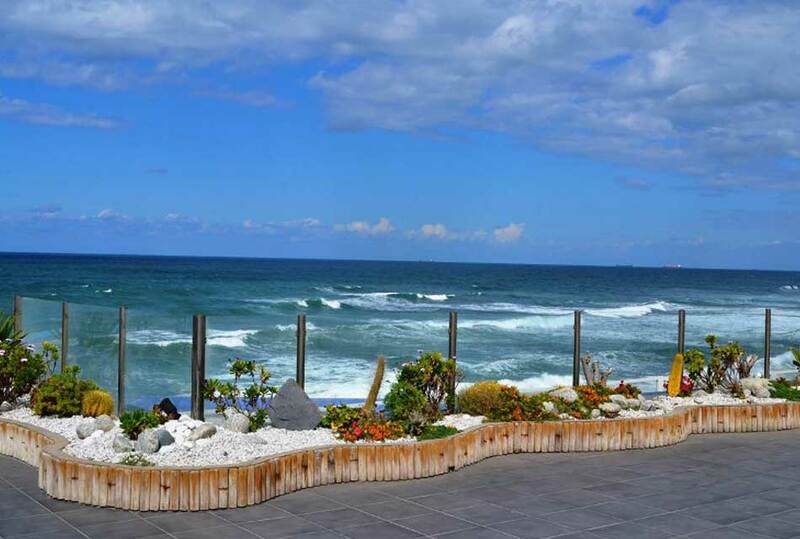 This Corniche is very important and kind a unique, because of its amazing view on the beach and cafes, this spiritual place will get back old sweat memories for you. The king Abdullah Mosque is overlooking on this charming Corniche. Many other amazing places and sights you can find in this great city, such as /Sinbad Park, Dream Village Park, New Medina of Casablanca, Musee Abderrahman Slaoui, Mahkama du Pacha, Place des Nations Unies……./. The only way to discover this city is to put your computer aside and start planning to visit it, and check each and every street in it, because each spot in this amazing city has its own history and uniqueness. However, if you have ever been to Casablanca do not forget to write for us in the comments below, and tell us about your journey to this big city. 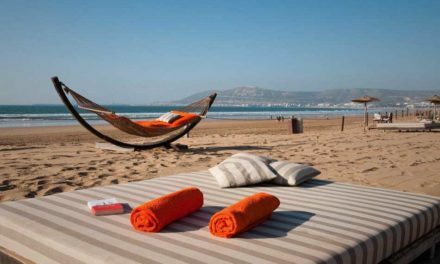 NextTop 10 Moroccan beaches you do not want to miss!